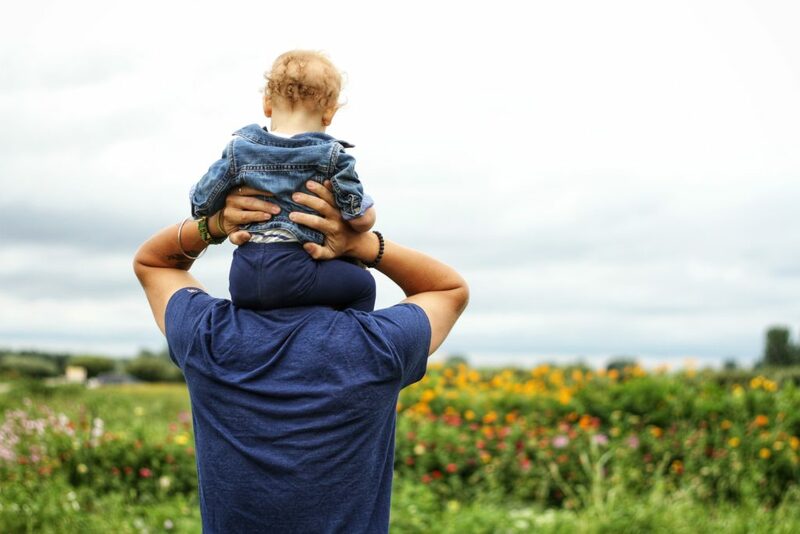 20 ways to celebrate Father’s Day—without breaking the bank! We all want to show our dads that we care on Father’s Day. Many people panic and run straight for the ties. But, unless your father is a necktie aficionado and you can land him the rarest of rare finds in men’s fashion, you may want to consider something else that shows how well you know and appreciate your dad. College mascot-branded duct tape for the sports fan/handy man. Detail his car interior with a vinyl cleaner and a vacuum. Personalize a coffee mug – write on a blank mug with sharpies and bake at 450 for 30 minutes! Grab a few of his favorite classic movies on DVD. Volunteer for Habitat for Humanity together – working with him to improve your community. Put a new spin on the old necktie cliché – buy a old necktie at a thrift store, do a web search for “DIY Necktie Eyeglass case,” and follow the instructions to make this unique gift. Buy a pair of sunglasses to put inside before you give it to him.